We’ve seen a handful of rumors and leaks hinting at the launch of a mobile payment system from Apple in the iPhone 6. And, it turns out they were correct after all. 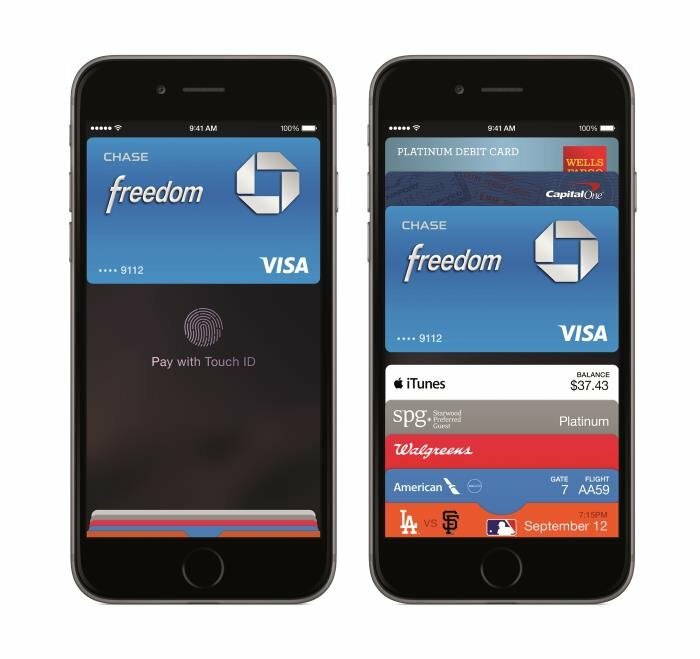 Apple has announced Apple Pay, a mobile payment system that makes it easy for iPhone 6 owners to pay using their mobile phone. The service is only available for iPhone 6 and iPhone 6 Plus through a NFC antenna, what they call Secure Element. Apple Pay also works with the Apple Watch, which means the current iPhone 5, 5C and 5S users will be able to make use of it once the smartwatch launches next year. Apple Pay supports the three major payment networks, American Express, MasterCard and Visa, issued by the most popular banks including Bank of America, Capital One Bank, Chase, Citi and Wells Fargo, representing 83 percent of credit card purchase volume in the US. Apple Pay service will be available at all Apple Retail locations in the US, as well as several other retailers across the US, including Bloomingdale’s, Disney Store and Walt Disney World Resort, Duane Reade, Macy’s, McDonald’s, Sephora, Staples, Subway, Walgreens and Whole Foods Market. Apple Pay will be available for the iPhone 6 and iPhone 6 Plus users in the US, as an iOS 8 update which will roll out accordingly. More countries are expected to join the ranks, but there’s no word when.